When you think of unique places to get married, it’s easy to wander to far-off destinations—a white sand beach, a romantic European castle or even a rustic mountain lodge—but often reality pulls you back from reverie. An exotic location may not fit in your budget, or maybe travel just isn’t possible for some guests whom you could never imagine your big day without. 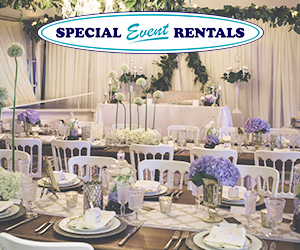 Fortunately, we have some one-of-a-kind venues for whatever size and style of wedding you’re planning right within our city limits. 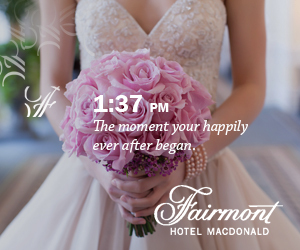 From vintage to brand new, these event spaces are sure to make your dreams come true. Blush Magazine’s Venue of the Year for 2015 is still bringing the “wow” factor to weddings all year round and remains one of our favourite spaces. This is the perfect space if you want to incorporate the outdoors without taking any chances on our notoriously unpredictable weather. 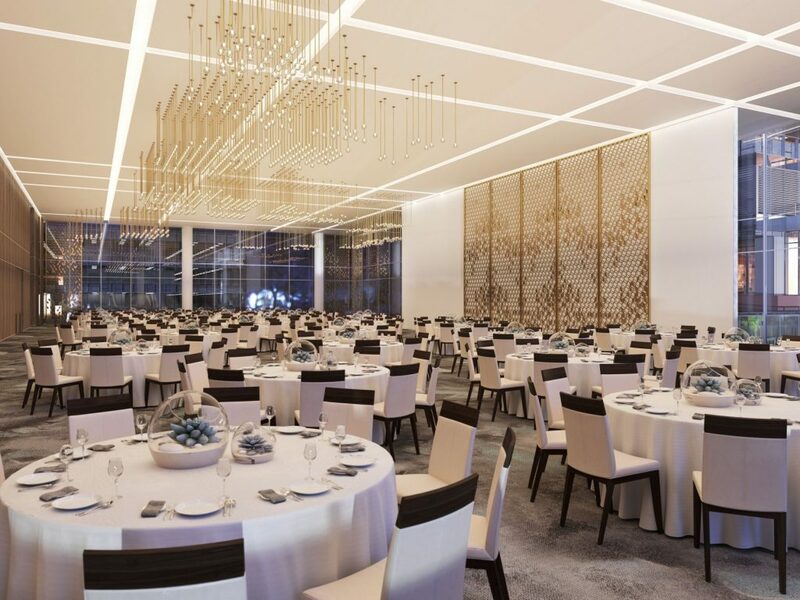 Both event rooms feature tall glass ceilings to bring in the beauty of the prairie sky while lush greenery creates a complete sensory experience. The Moonflower Room is a bright open space that can accommodate up to 650 guests, while the Glasshouse Bistro has a cool loungelike atmosphere for intimate gatherings of 100 or less. 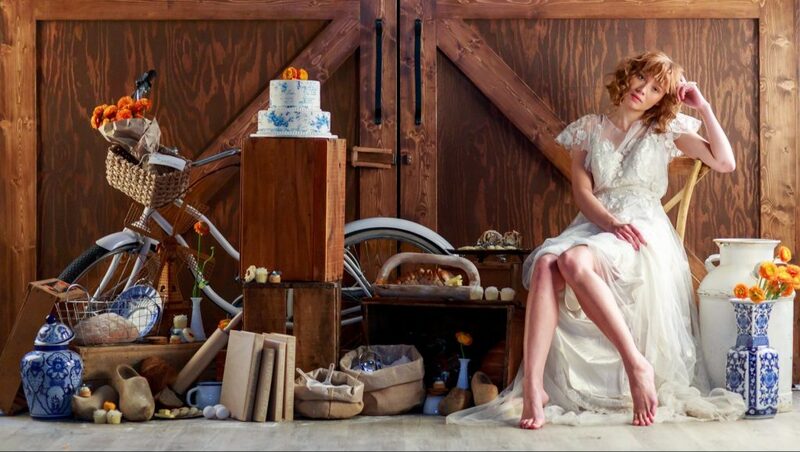 With onsite floral design, a bakery and even a spa, Events at Hole’s makes planning a breath of fresh air. One of the newest additions to Edmonton’s skyline will also be home to the city’s largest event space when it opens this March. The modern luxury hotel in the heart of downtown will boast a 10,500 square foot ballroom to accommodate over 1,000 guests. Surely such a grand room deserves a name to match, and who better to name it after than The Great One, Wayne Gretzky? In fact, all of the meeting rooms are named after legendary Oilers (except Rod Phillips, legendary sports broadcaster) and the hotel is directly connected to Rogers Place. Die-hard fans can party like it’s 1988 while the hotel’s certified wedding planners and culinary team take care of the fine details and dining. 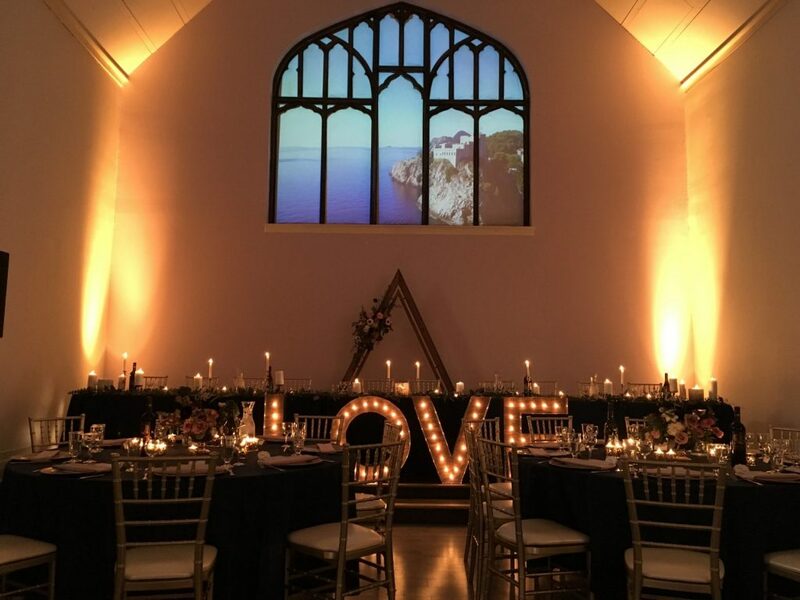 What do you get when you take a historic yet dilapidated church, two architects and an event planner? An artsy, eclectic venue infused with a sense of community. 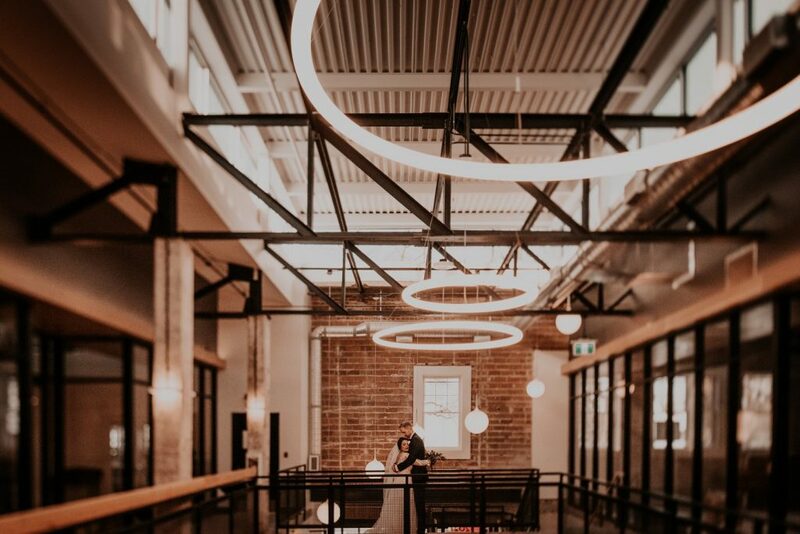 The founders of Studio 96 saved the former St. Stephen’s Anglican Church from the wrecking ball and now host live music, theatre performances, poetry festivals and weddings in the rejuvenated building. 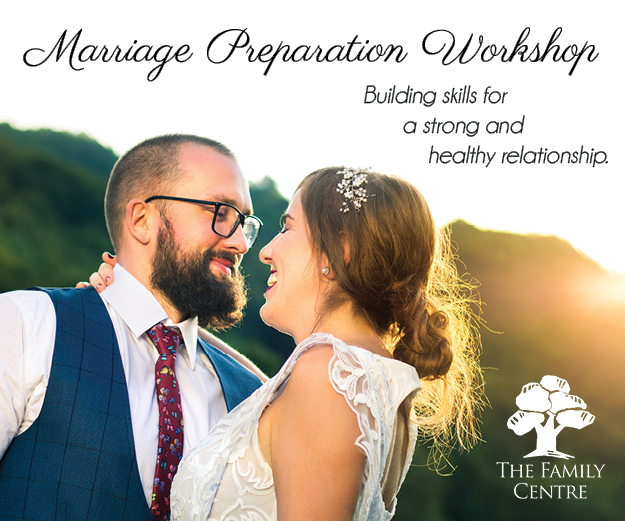 Relax in the downstairs bridal suite before walking down the aisle in the warm and bright main hall, then take some cozy and creative photos in the studio space while the staff transform the hall into your personalized reception venue. 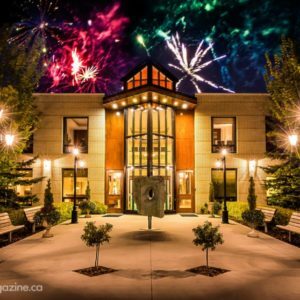 Bring up to 150 of your closest friends and family members together and dance the night away to an acoustic set from your favourite local band. A garden wedding doesn’t have to be all about backyards and begonias. The University of Alberta’s latest botanical creation is a contemporary interpretation of Islamic landscape architecture designed for “education, reflection and the promotion of intercultural understanding and harmony”. 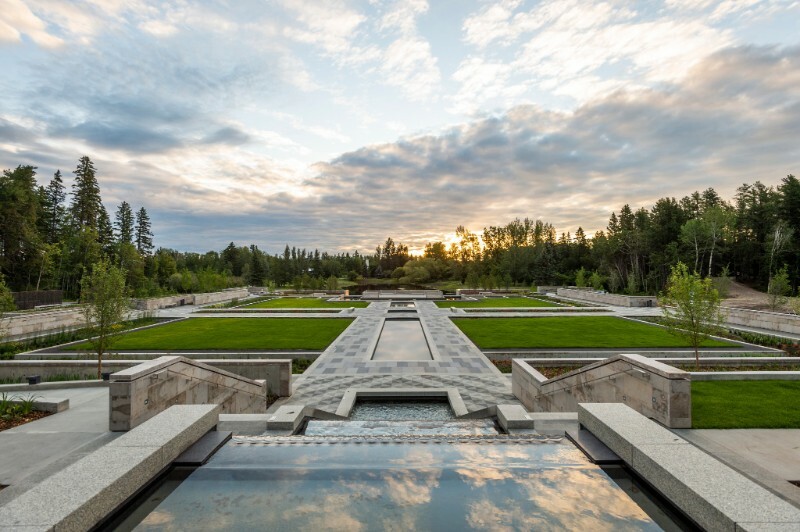 Named after its benefactor, His Highness the Aga Khan, the garden features 11 acres of geometric stone terraces, still pools, and over 25,000 plants. Nestled in the forest, a secluded amphitheatre allows for a private open-air ceremony for up to 250 guests. The nearby Pine Pavilion serves as a backup site in case of rain and can also be booked for receptions, and plans for a new pavilion, the Diwan, are in the works to complete the initial design for the garden.